Not a big fan of a loud lip, especially a Red one. Since I have too much olive and yellow tones to my skin, my face looks washed out or extremely warm with a bright red lip. 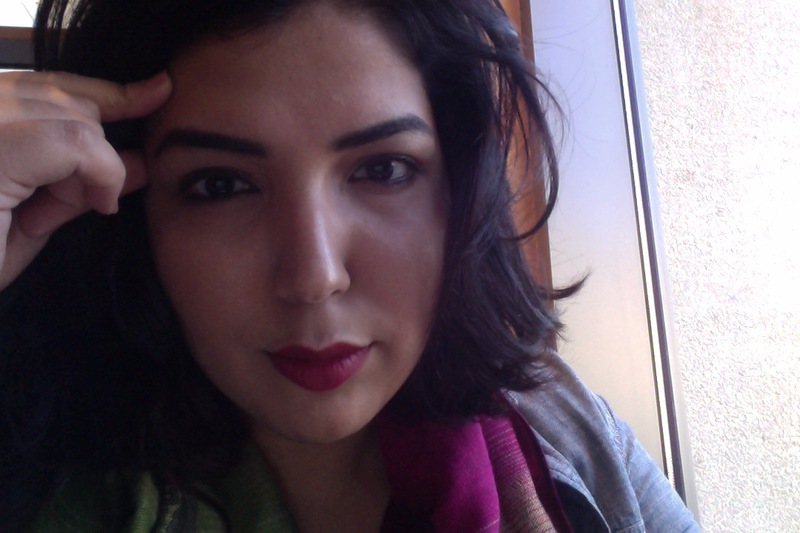 However, this new drugstore lipstick is absolutely divine. 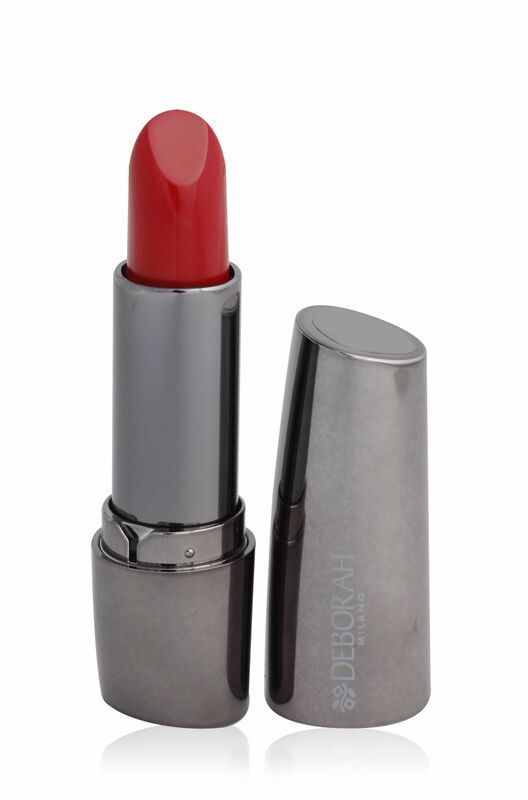 Deborah Milano Mat Atomic Red 05 is a shade to die for. It has more blue tones, which makes your teeth brighter and your face seems less warm. Available for Dhs 30 from Centrepoint or any other drugstore in UAE. For a drugstore brand, it is awfully long lasting as well. I wore it all morning, having coffee and breakfast in between, but the color did not stain off (which is expected from a drugstore brand)… It does need a touch up every 3-4 hours, but it is a product worth it’s bucks. I will admit, it tends to a more maroony red, which to my preference is perfectly pretty. Look below for the actual color. Also, works best when it is build-up. Layer a light coat on your lips, and apply any loose powder, then apply two more layers of the color, this makes the lips last long. Great color, you wear it well. You have a face that is both exquisite and intellectual. You have a lot to say to the world. lunch because I stumbled upon it for him… lol. So let me reword this….